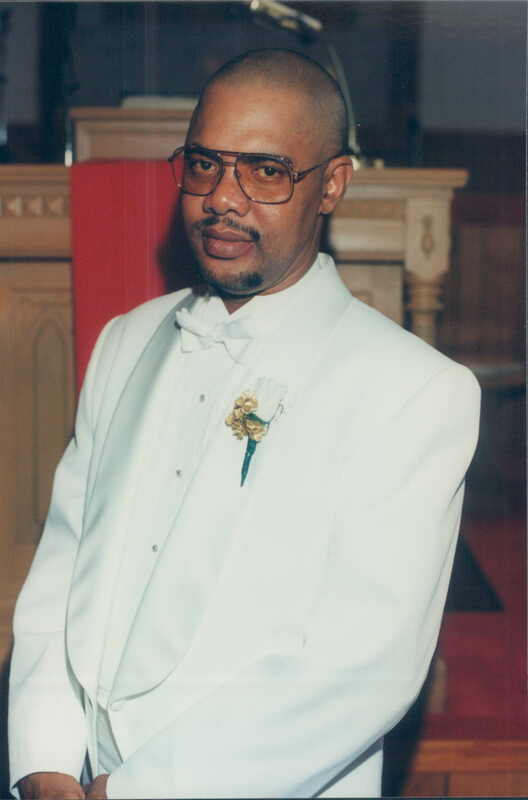 Leroy Woodruff, Jr. passed away January 29, 2019. Sis. Teresa (Terri) Aguilar, please accept my condolences. I pray God will comfort you and your family during this time of grief. You are in my thoughts and prayers. Sorry for your loss. My prayers are for Gods comfort to be felt at this time. I’m sorry for our loss. For years my heart was heavy for I was unable to visit or speak with him. I will ask God to give me peace as I know where he is today and forever. Mrs Helena Woodruff I appreciate that you were there to love and care for him. I know that it wasn’t easy. May God give you peace and renew your spirit. Robin thank you for notifying me of dad’s death. I know that wasn’t an easy task.